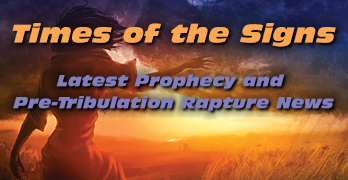 The term eschatology derives from compounding two Greek terms: eschatos (“last”) and logia (“word, discourse”). Etymologically, eschatology is “the study of the last things.” The term is drawn from certain Scriptural passages that speak of “the last days” (2 Tim. 3:1; Heb. 1:2), “the last time” (1 Pet. 1:20; Jude 18), “the last hour” (1 John 2:18), and other comparable statements.